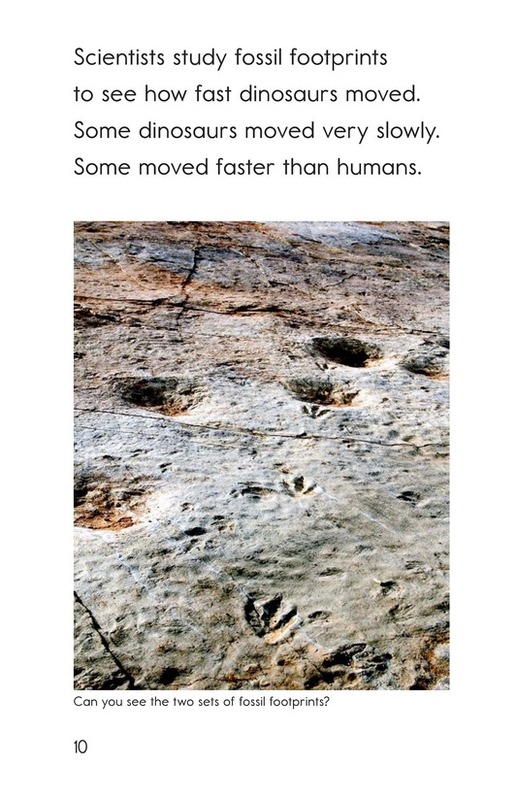 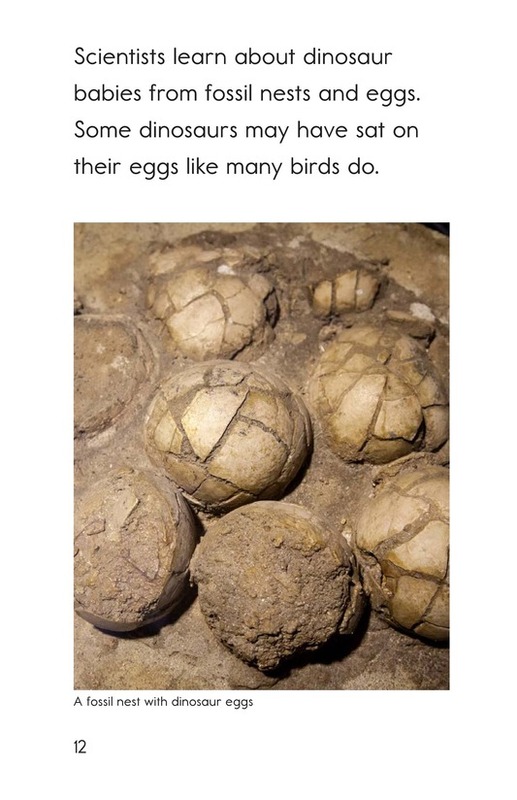 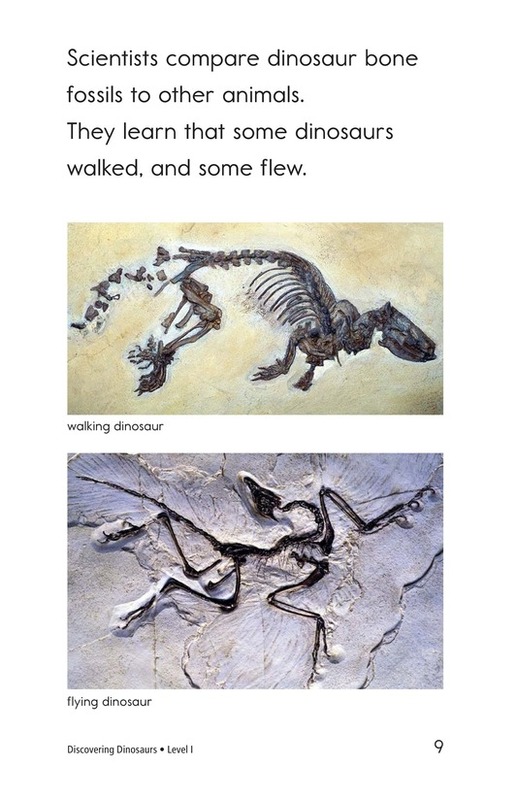 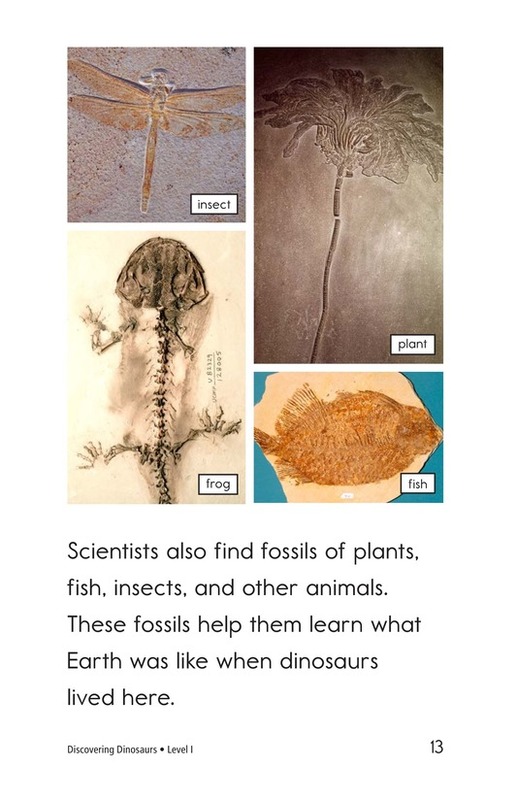 Fossils are a gateway into the fascinating world of dinosaurs. 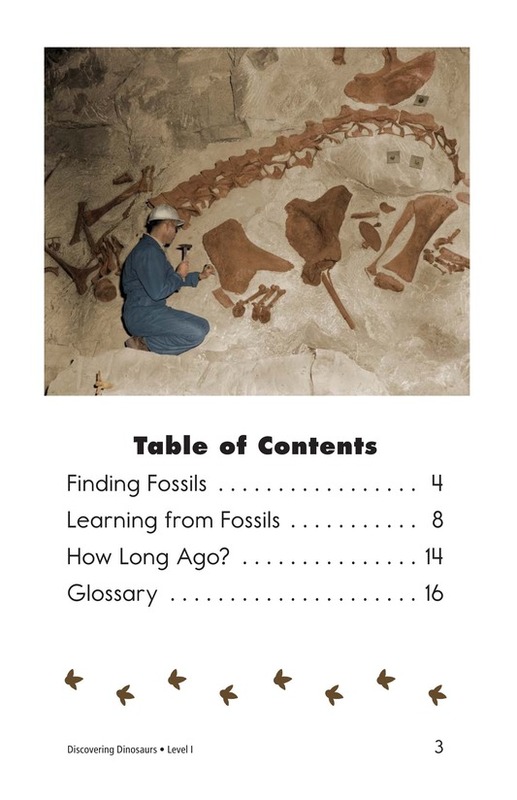 Paleontologists work throughout the world to unearth clues and learn more about these unique creatures. 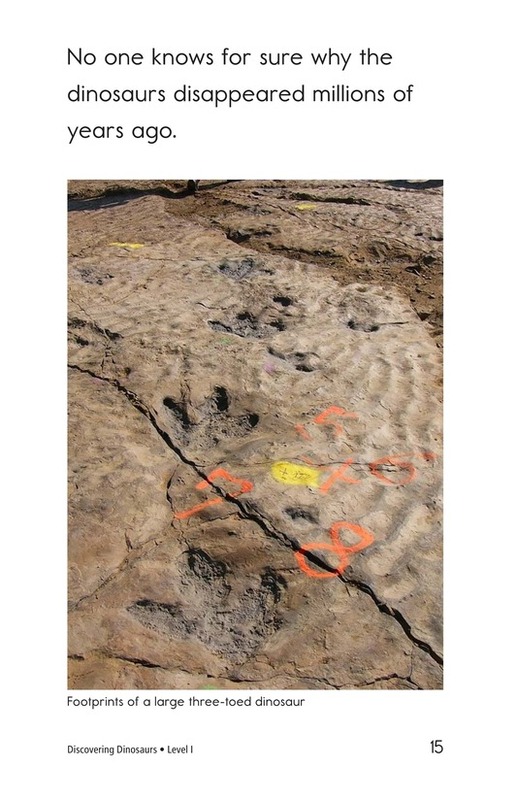 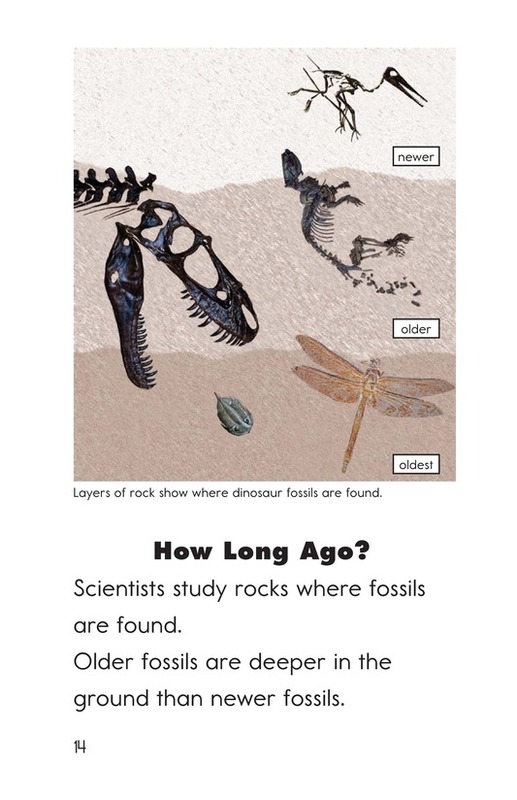 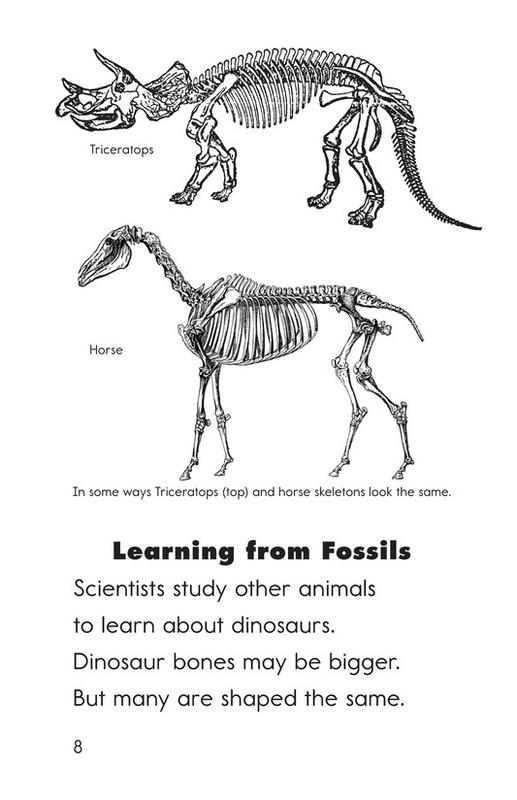 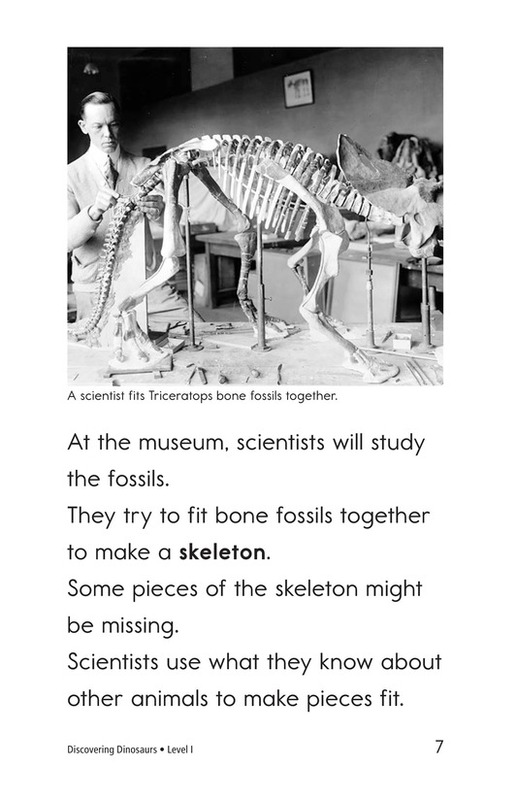 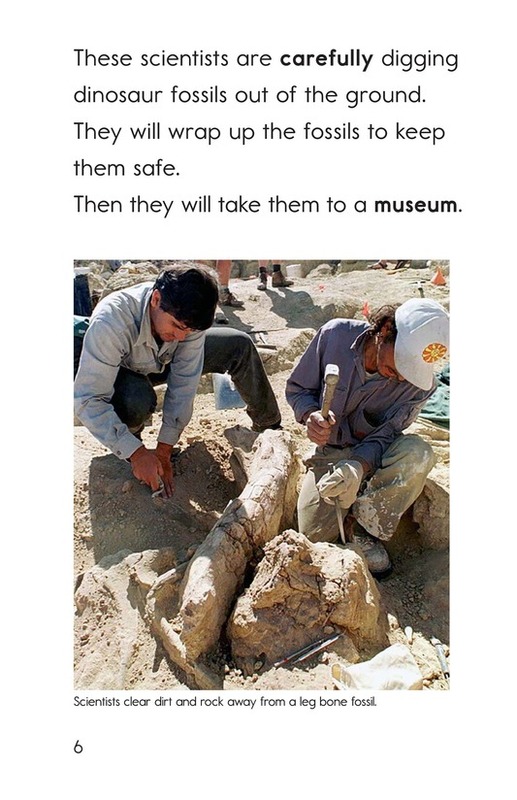 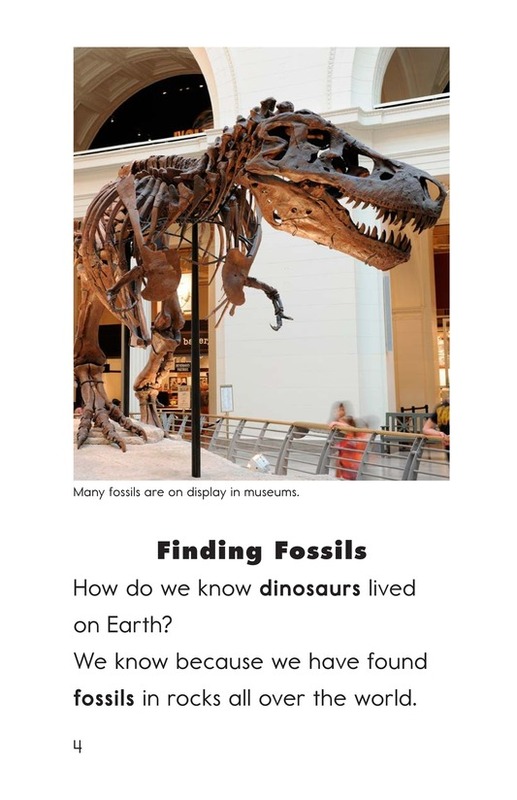 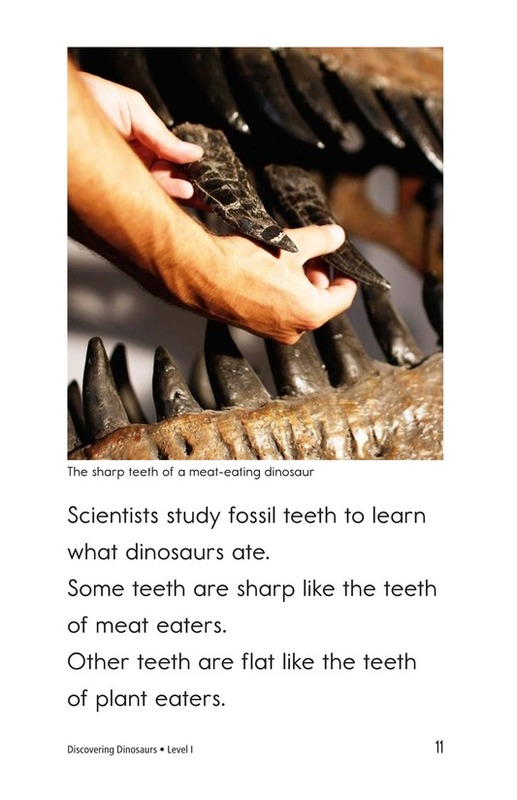 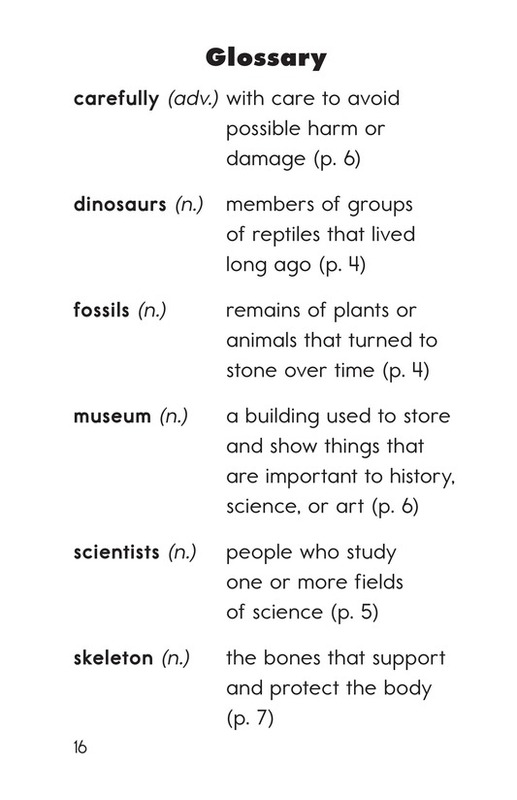 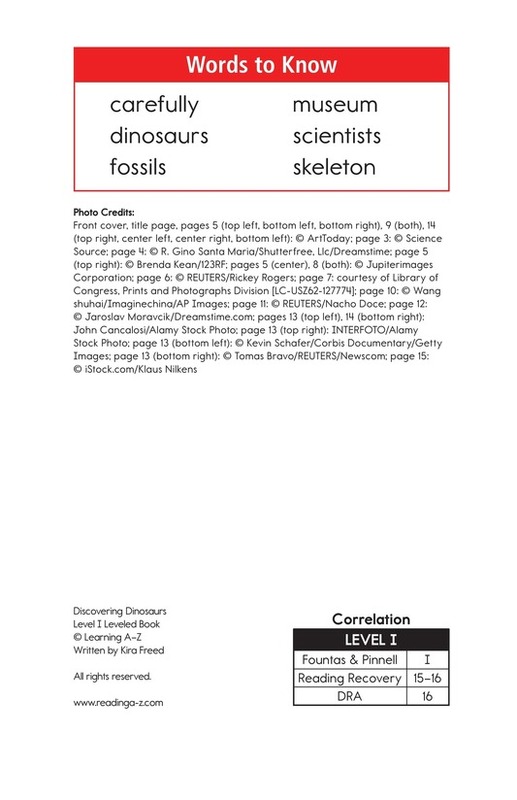 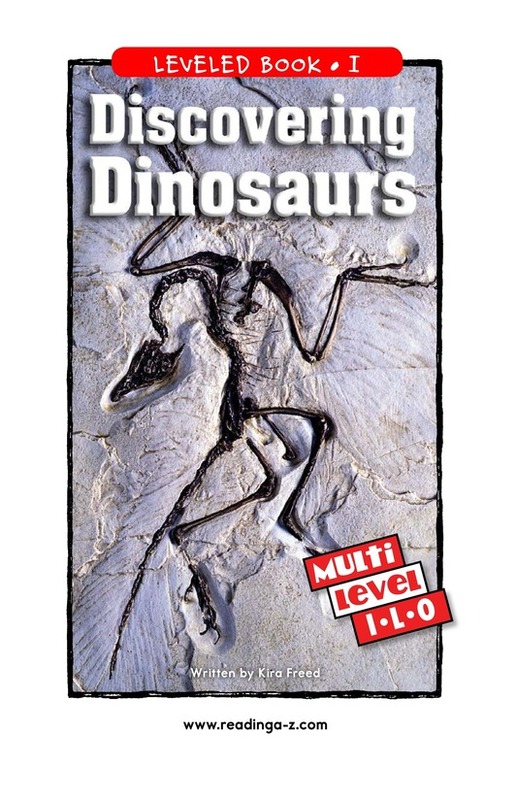 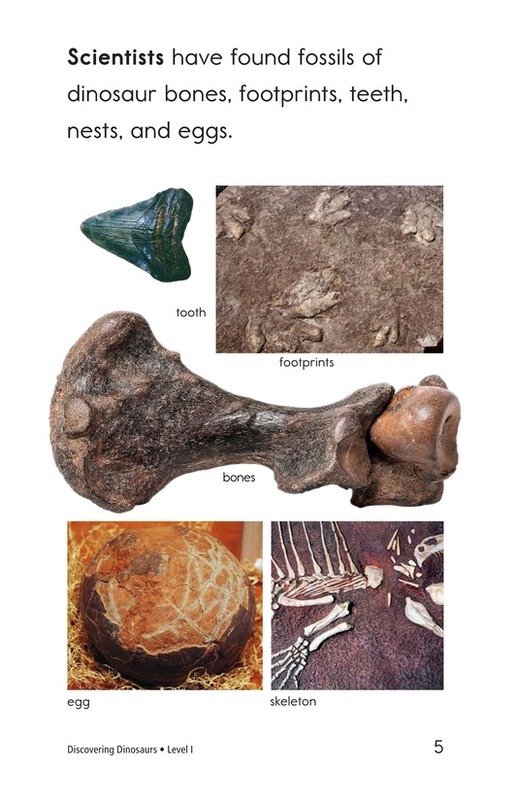 Discovering Dinosaurs provides students with a glimpse into the process of uncovering and studying fossils. 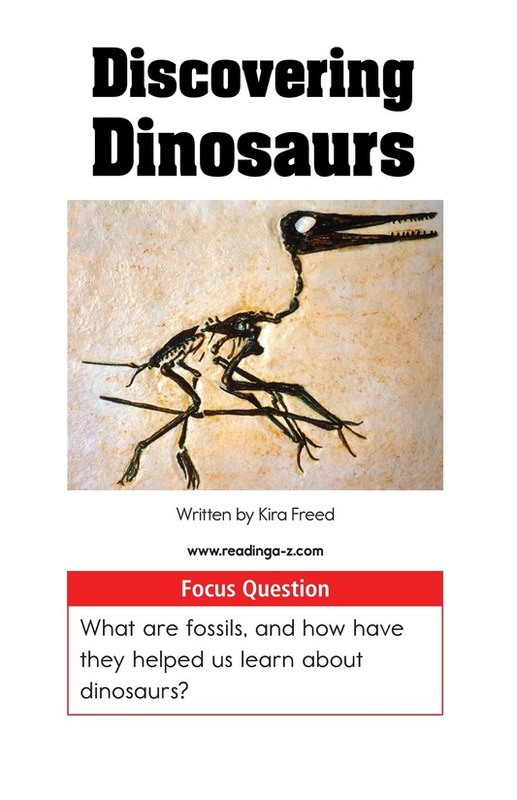 The book can also be used to teach students how to determine the main idea and supporting details and to effectively ask and answer questions. 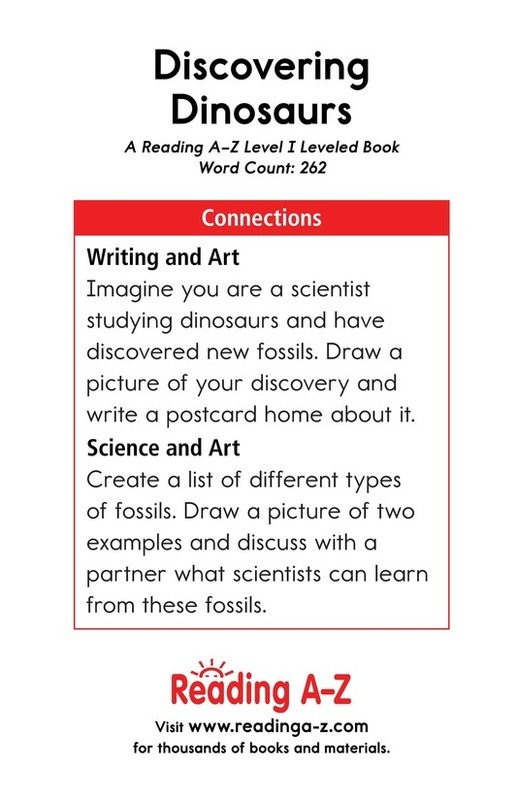 The book and lesson are also available for levels L and O.